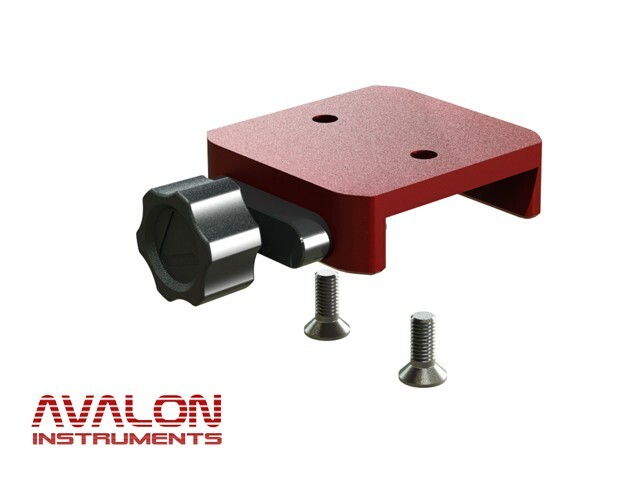 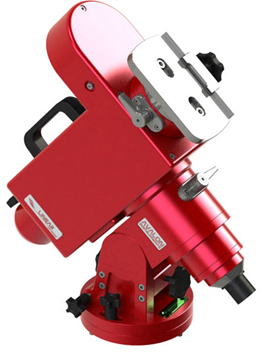 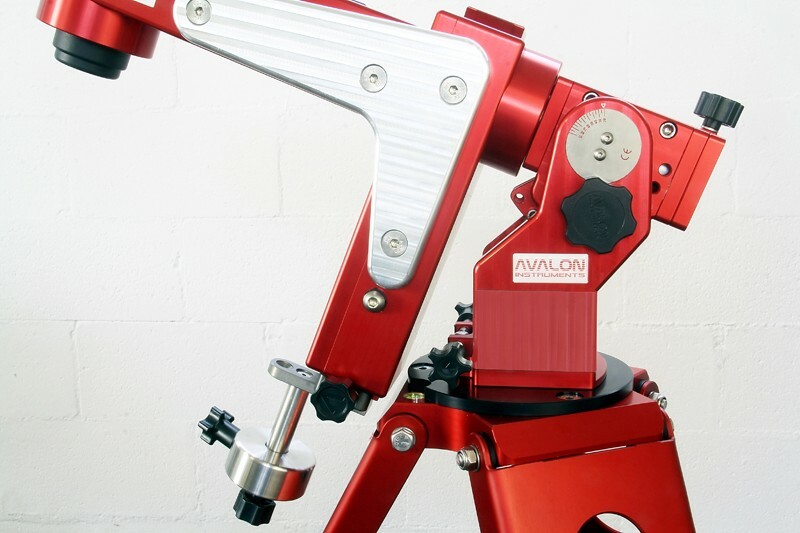 Avalon M-Uno Dual: Single Fork Equatorial Mount with predisposition for second saddle (not included), Fast-Reverse technology, StarGO BT Version, Dovetail 3" clamp, C.W. 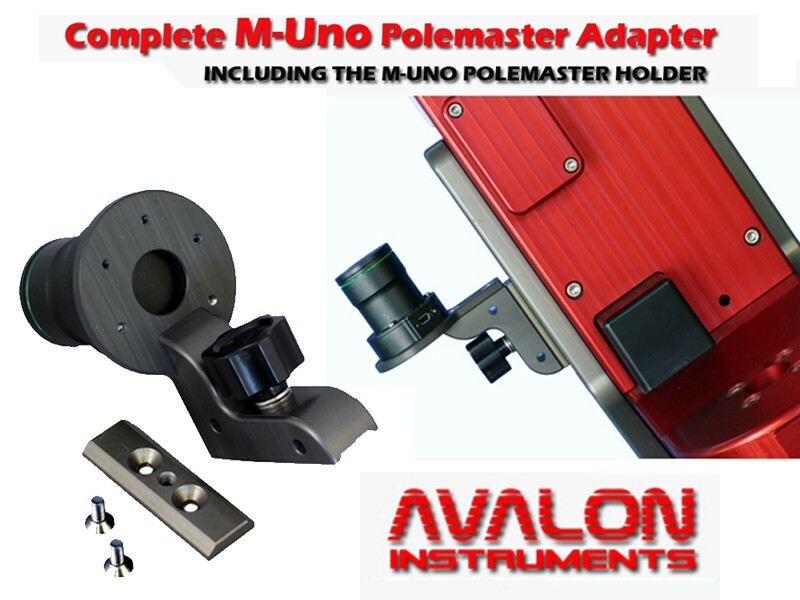 0.5 Kg with holder, Handle, Polar Finder, Power Supply 15V/4 A.
Avalon M-Uno Dual: Single Fork Equatorial Mount with predisposition for second saddle (not included), Fast-Reverse technology, StarGO WF Version, Dovetail 3" clamp, C.W. 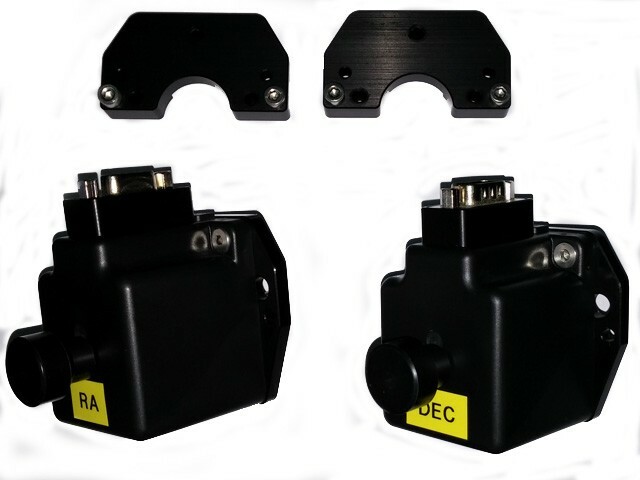 0.5 Kg with holder, Handle, Polar Finder, Power Supply 15V/4 A. 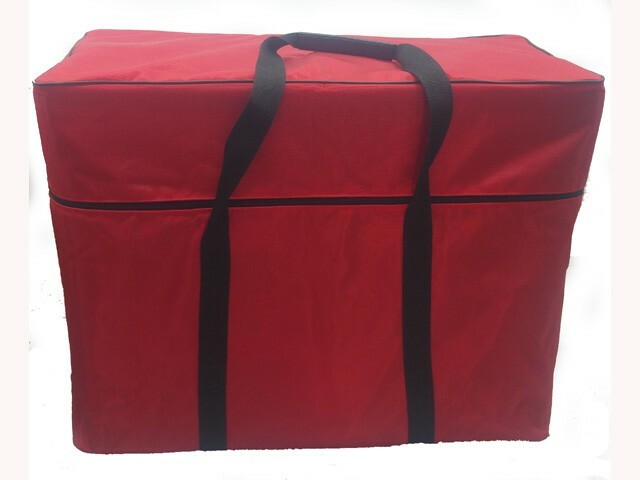 Carrying Bag reinforced with handles and shoulder strap, designed to recycle the shaped padding included in the M-UNO-DUAL Mount transport cardboard box. 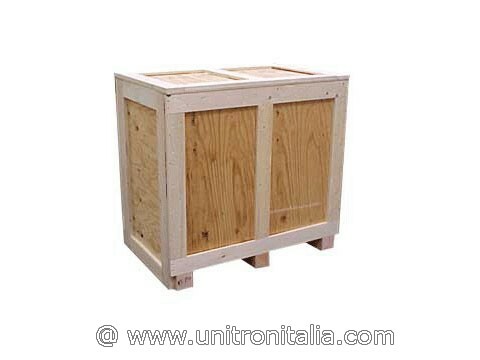 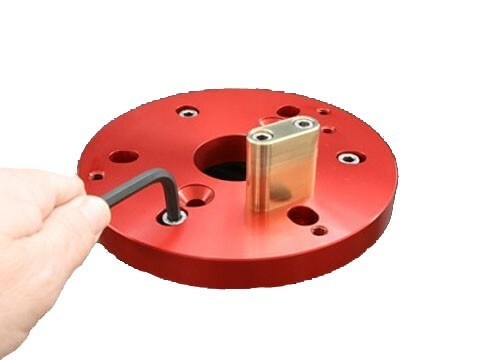 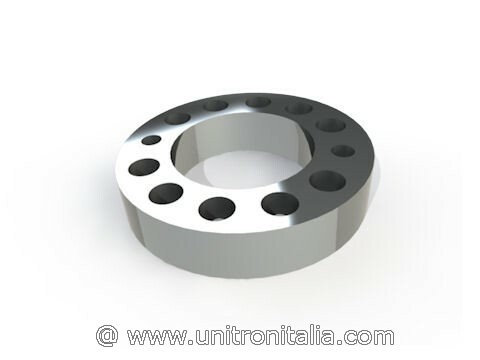 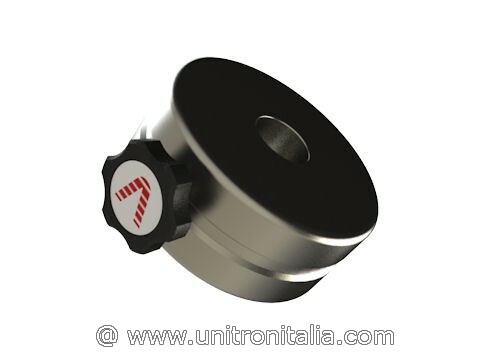 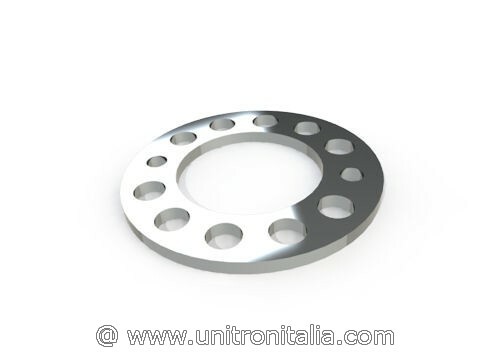 Counterweight 0.55 Kg small, inox machined. 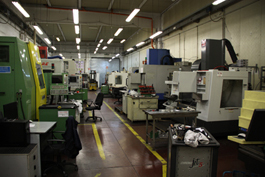 D. 60mm h. 30mm. 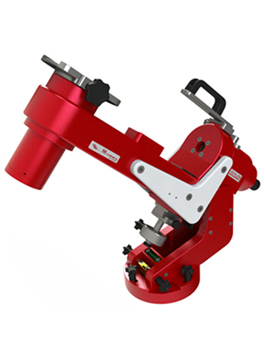 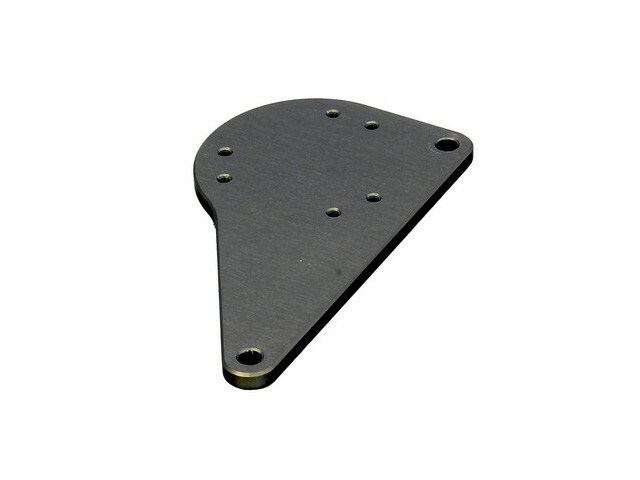 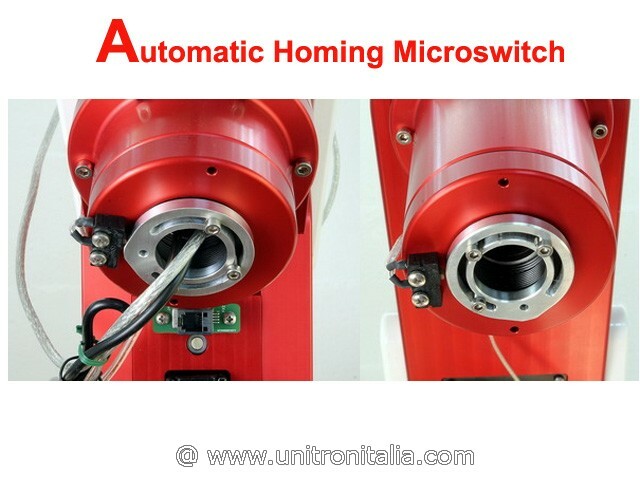 (used for M-Uno and M-Zero Mounts). 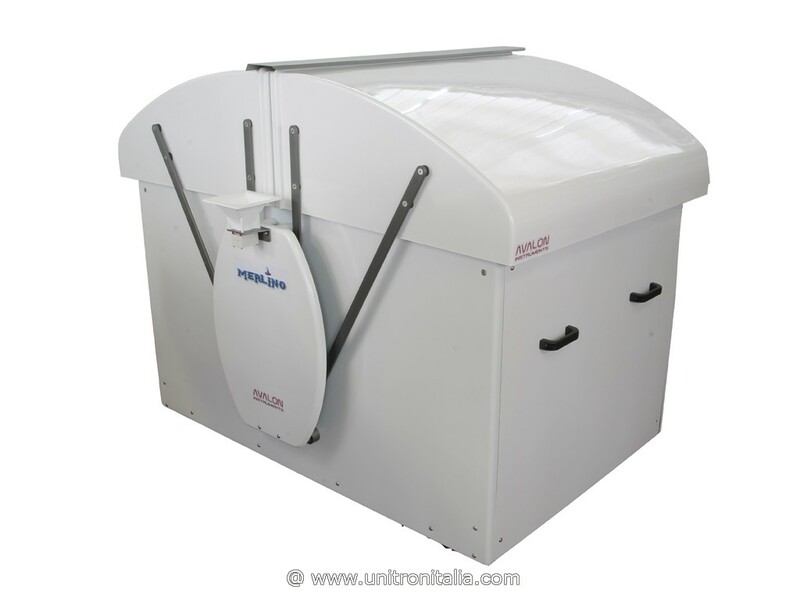 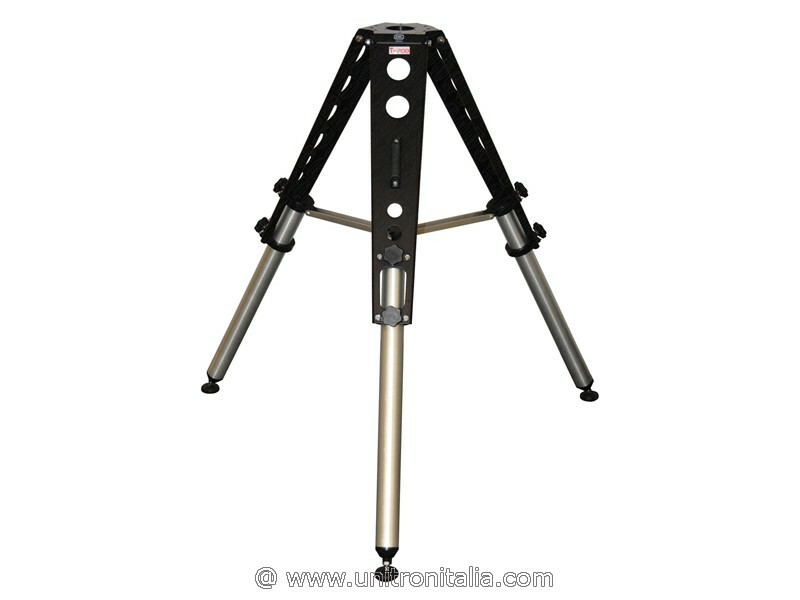 Counterweight 1.4 Kg small, inox machined. 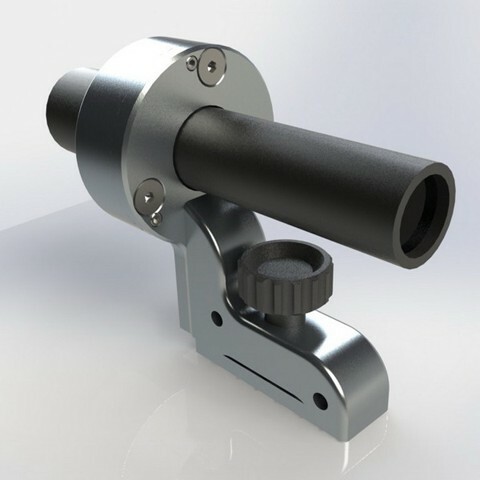 D. 80mm h. 40mm. 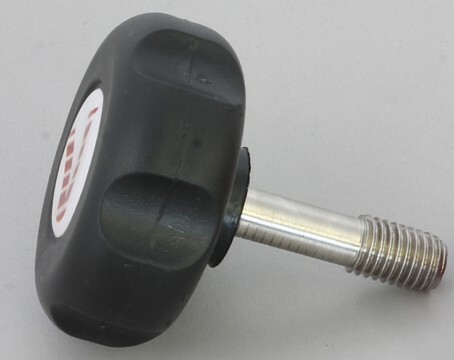 (used for M-Uno and M-Zero Mounts). 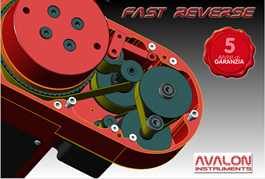 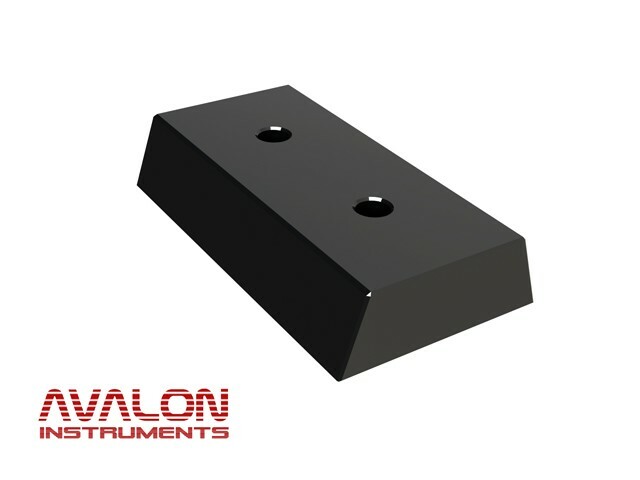 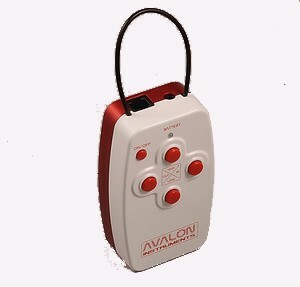 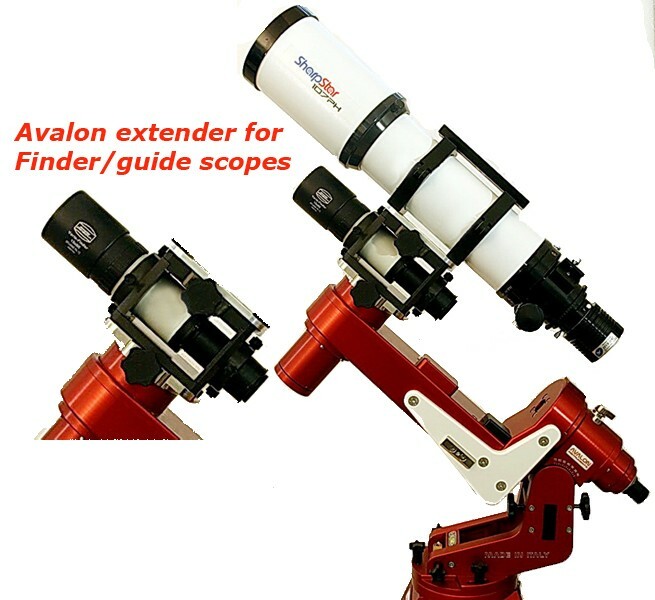 Avalon extender for the Variofinder finder/guide scope. 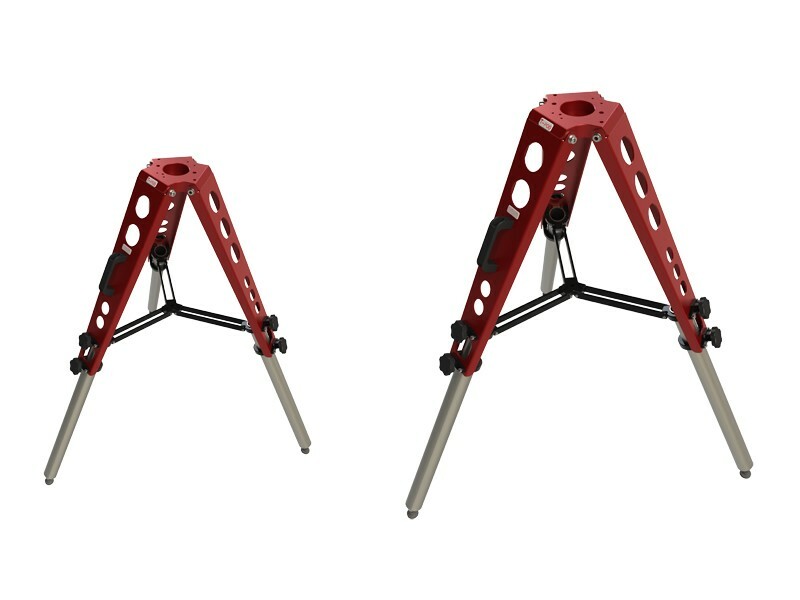 Complete with w. regulation screws for alignment, composed of two losmandy plates: male & female. 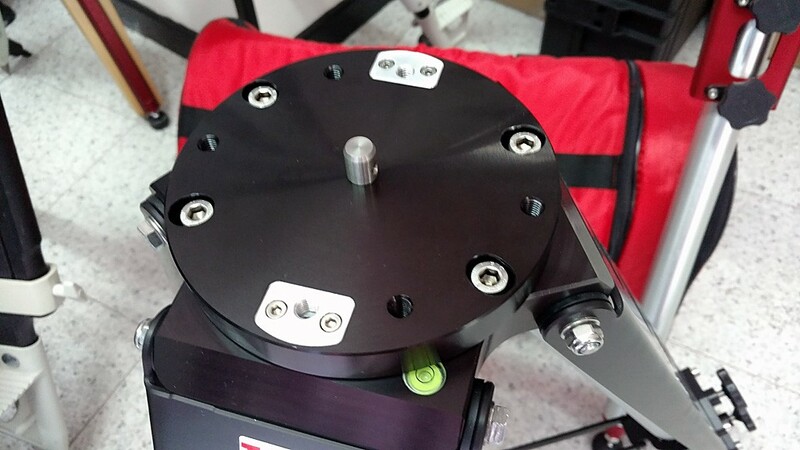 Quick adapter and adjustable alignment. 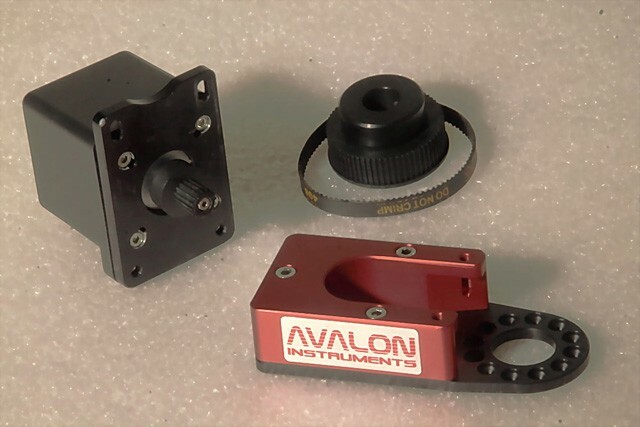 Avalon Mini Modular Extender for M-Uno Declination L55 mm. 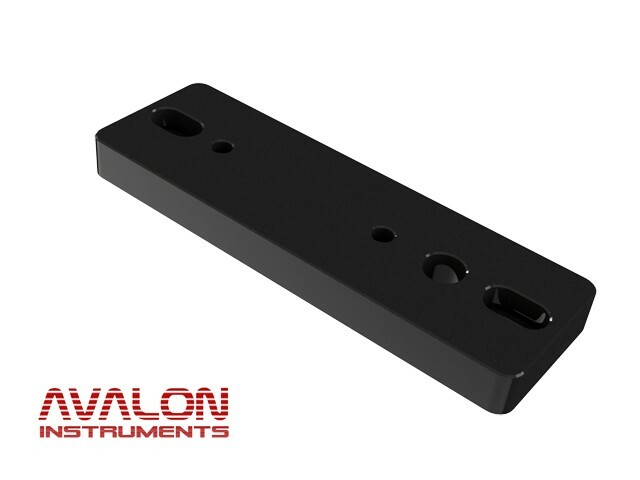 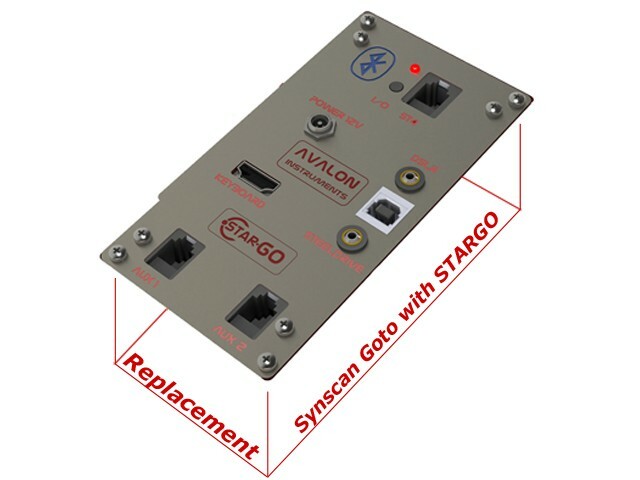 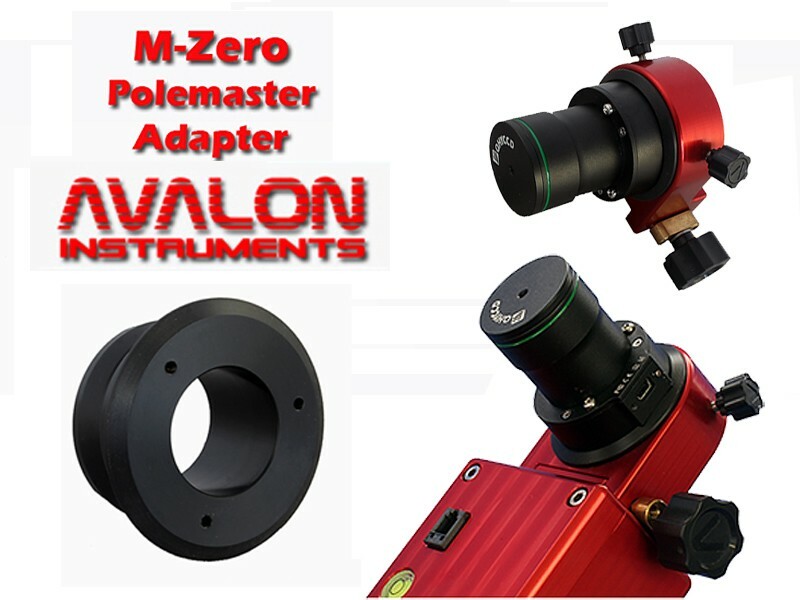 Avalon Mini Modular Extender for M-Uno Declination L80 mm. 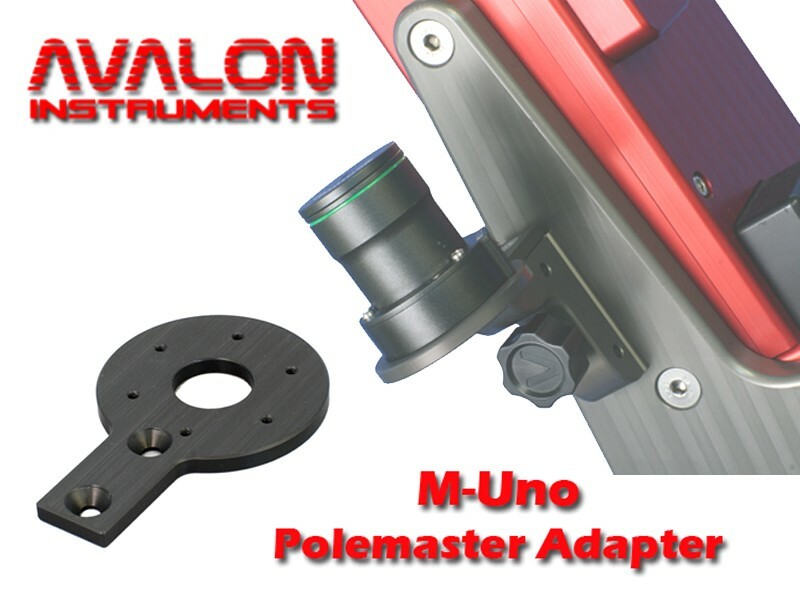 Avalon Mini Modular Extender for M-Uno Declination L105 mm. 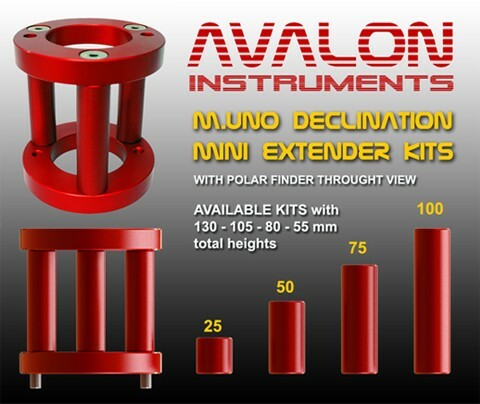 Avalon Mini Modular Extender for M-Uno Declination L130 mm. 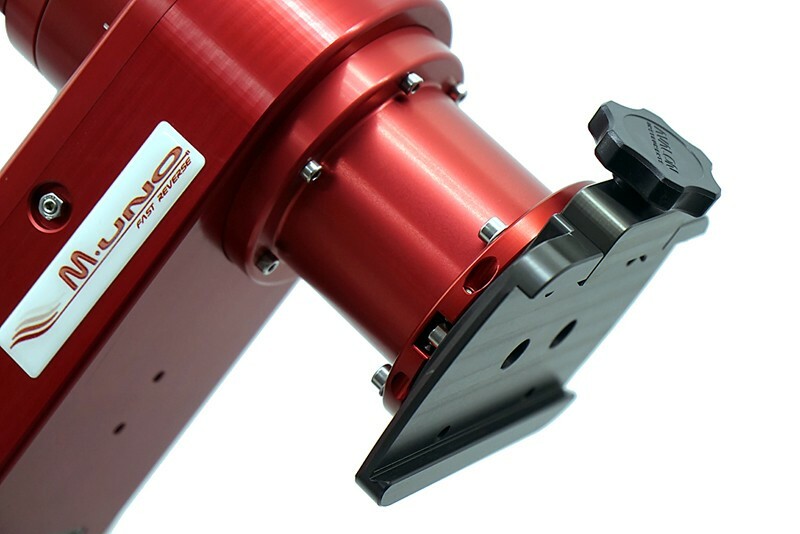 Bracket Polar finder M-Uno external kit for single fork M-Uno mount. 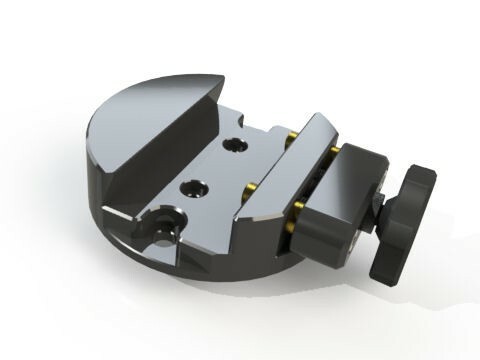 Spacer 98 x 10mm to be used below the GP or 3" M-Uno Dovetail clamps (used to extend 10mm the OTA from the fork arm). 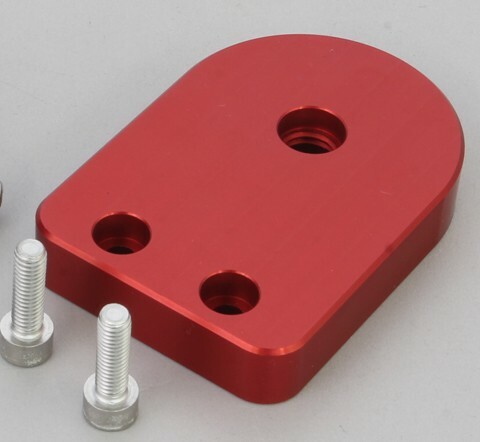 Spacer 98 x 25mm to be used below the GP or 3" M-Uno Dovetail clamps (used to extend 25mm the OTA from the fork arm). 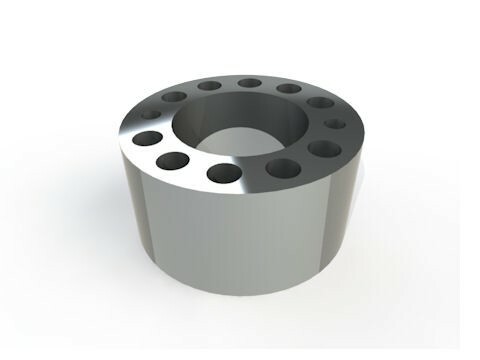 Spacer 98 x 50mm to be used below the GP or 3" M-Uno Dovetail clamps (used to extend 25mm the OTA from the fork arm). 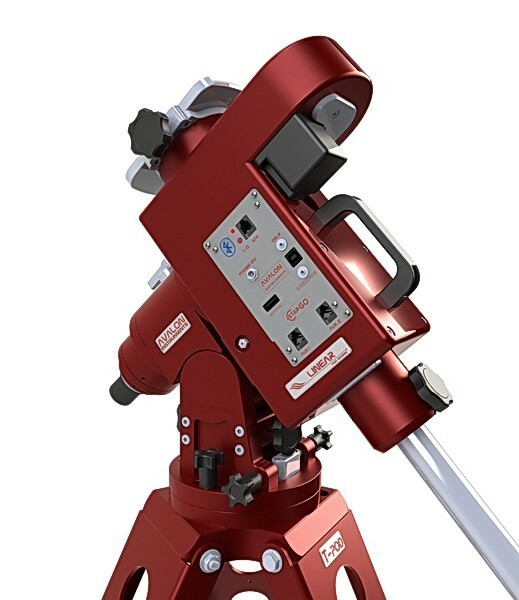 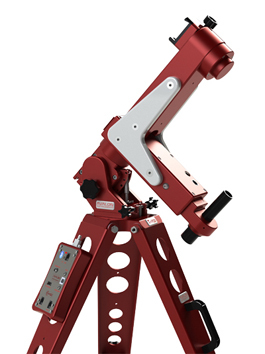 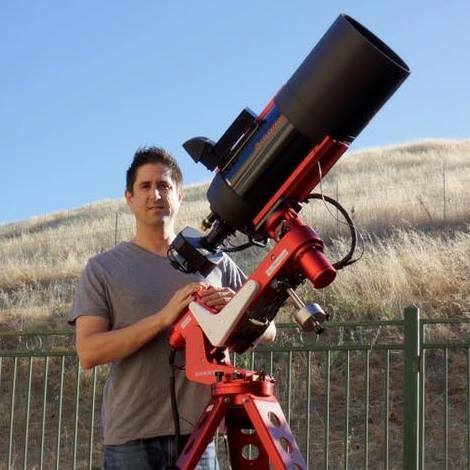 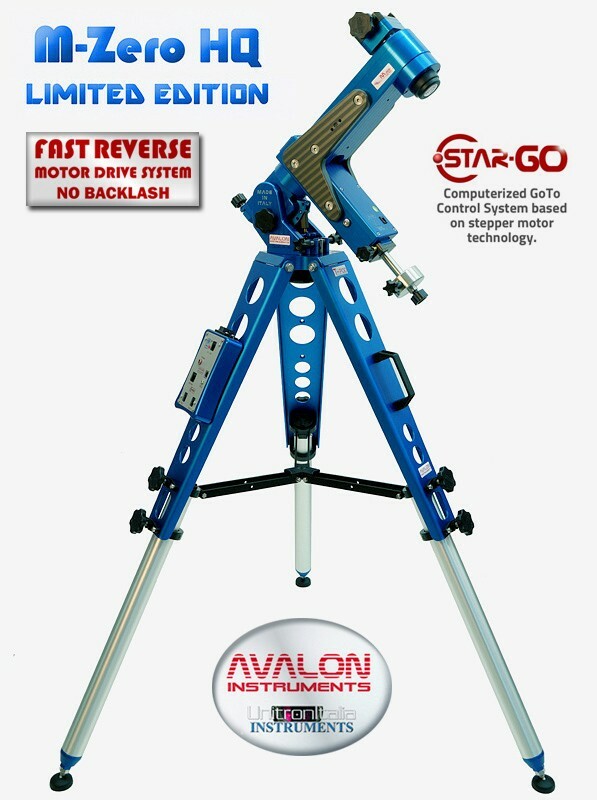 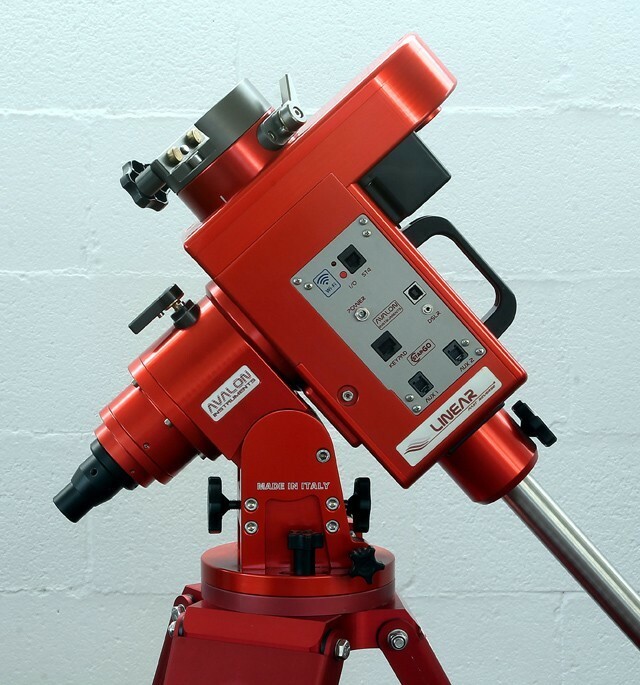 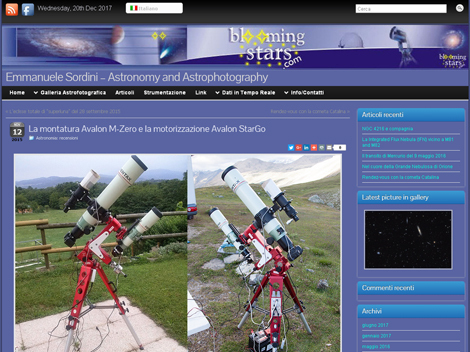 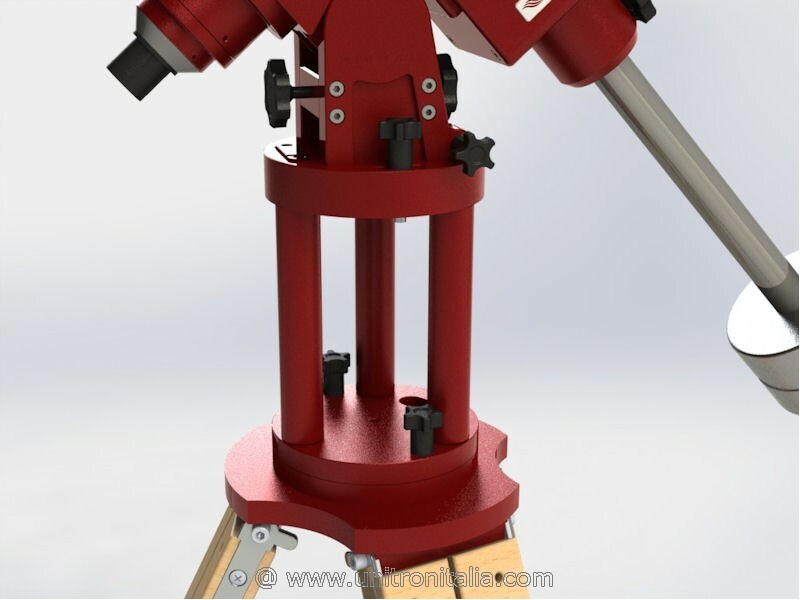 Avalon M-ZERO Single Arm Equatorial/Altazimuth Mount, Fast-Reverse technology, StarGO BLUETHOOTH version, Dovetail GP" clamp, weight 0.5 Kg with holder, T-POD 90 tripod, carrying bags, Power Supply 15V/4 A.
Avalon M-ZERO Single Arm Equatorial/Altazimuth Mount, Fast-Reverse technology, StarGO WIFI version, Dovetail GP" clamp, weight 0.5 Kg with holder, T-POD 90 tripod, carrying bags, Power Supply 15V/4 A.
T-POD 110/130 Adapter kit to use M-Zero Mount. 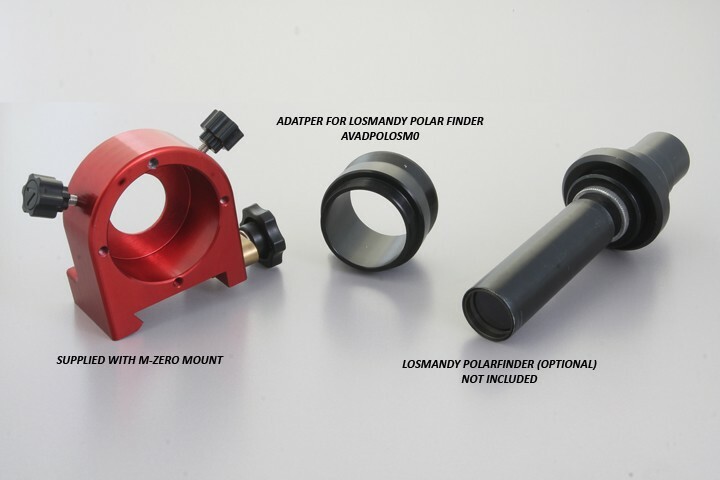 Losmandy Polar scope adapter for M-Zero mount. 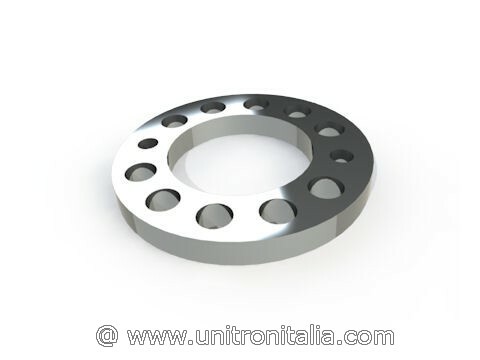 Counterweight 0.55 Kg small, inox machined. 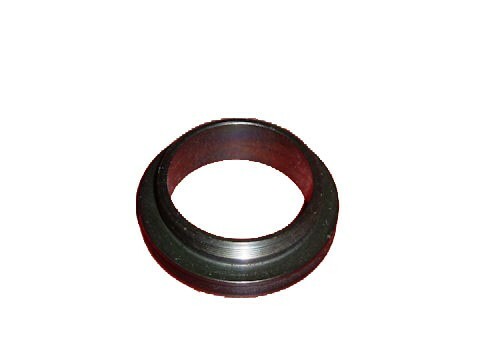 D. 60mm h. 30mm. 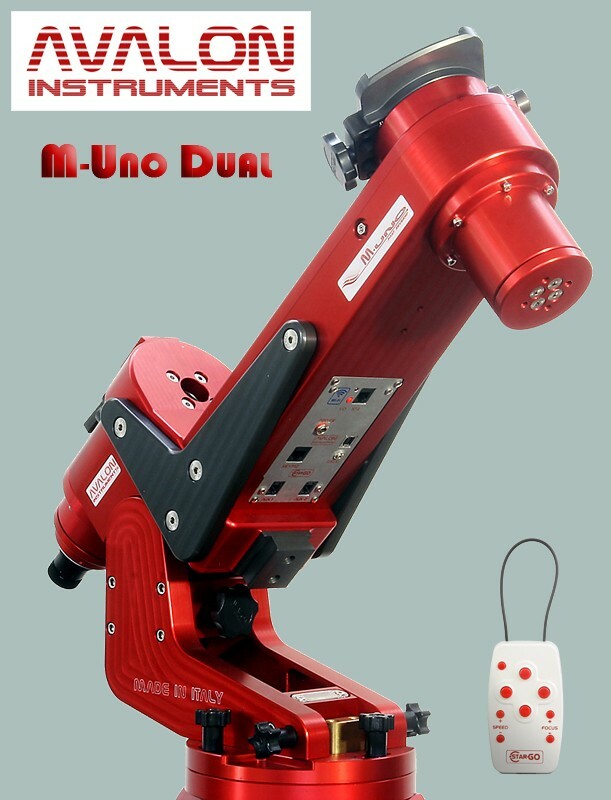 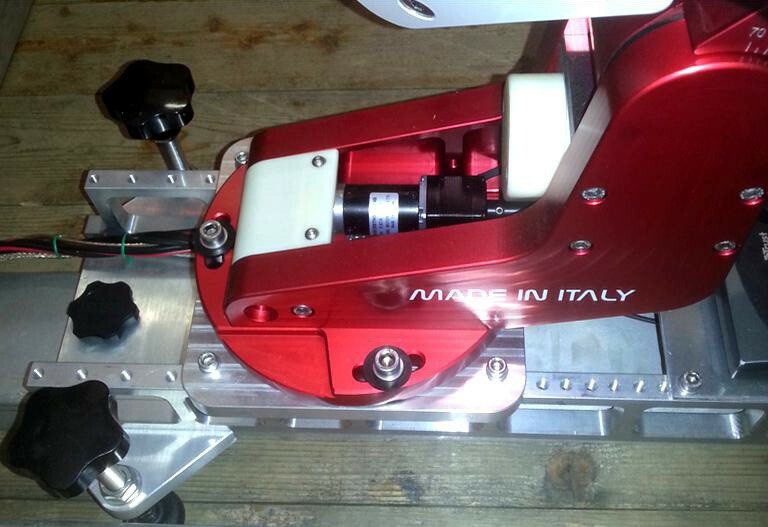 (can be used for M-Uno and M-Zero Mounts). 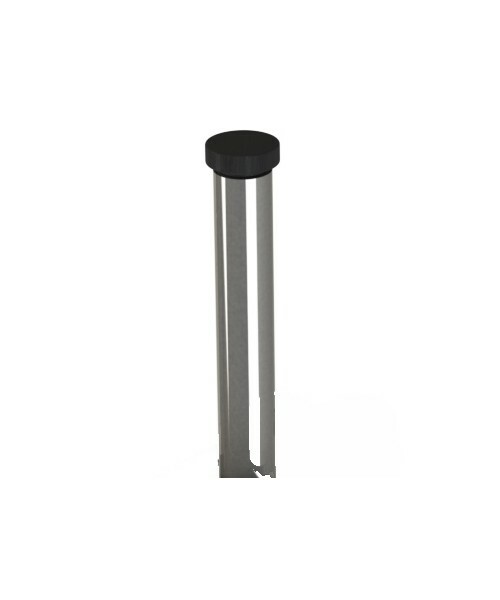 Counterweight 1.4 Kg small, inox machined. 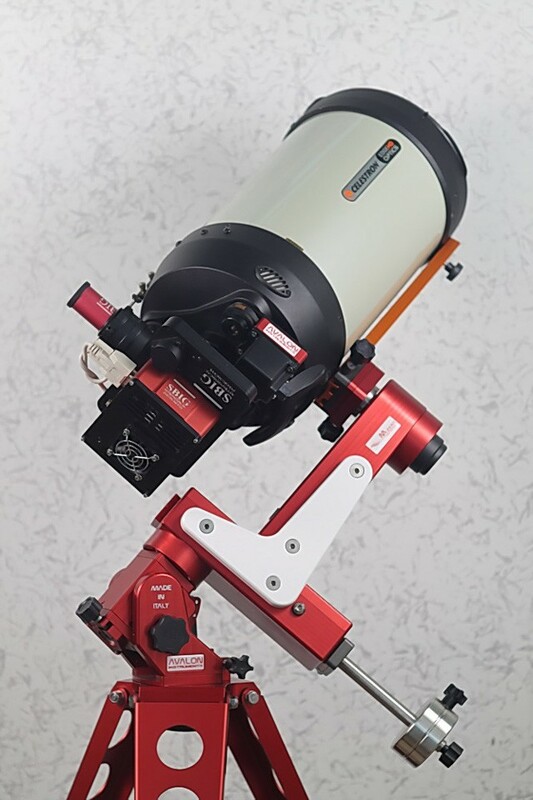 D. 80mm h. 40mm. 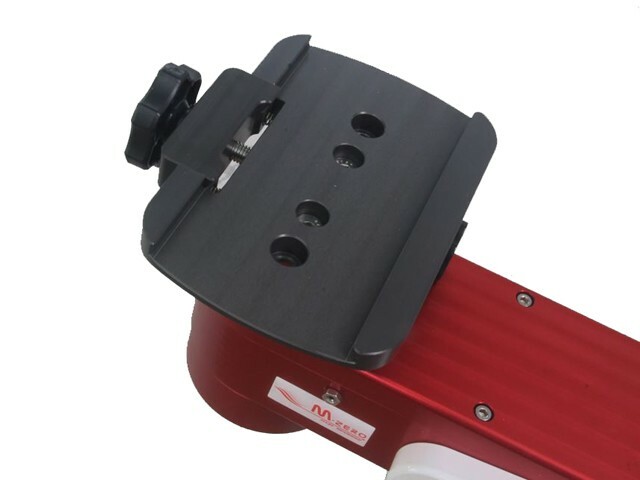 (can be used for M-Uno and M-Zero Mounts). 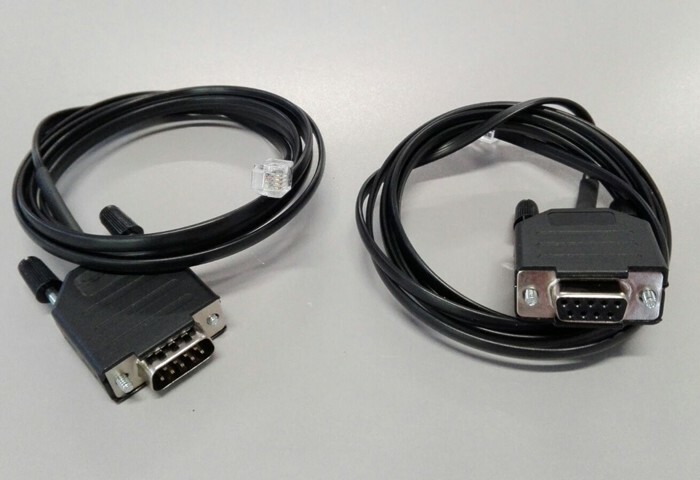 Dual Dec Adapter. 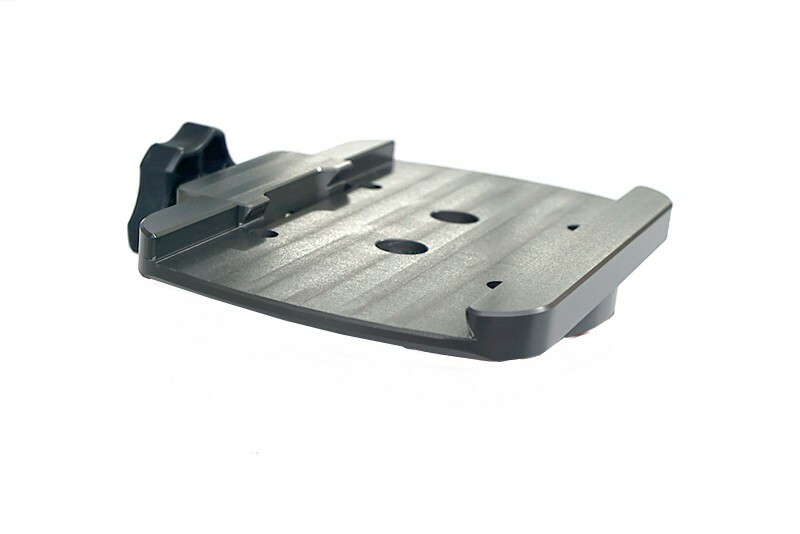 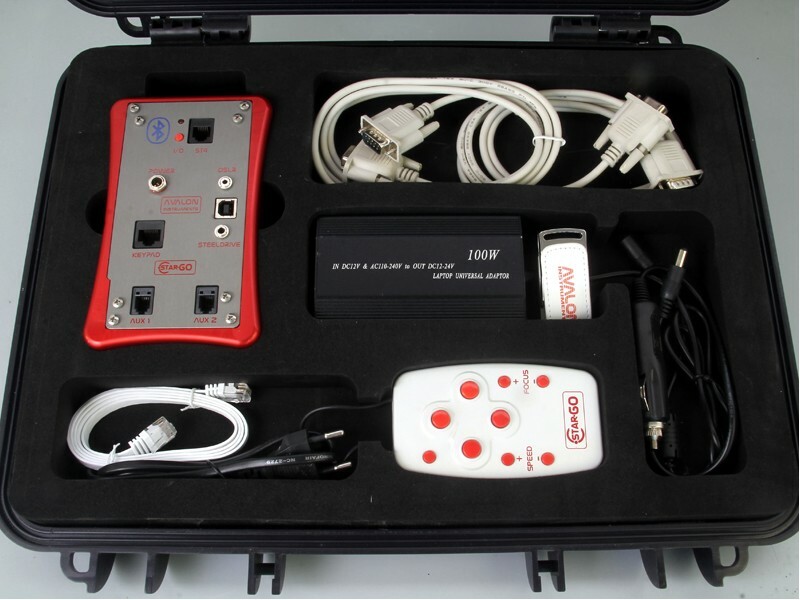 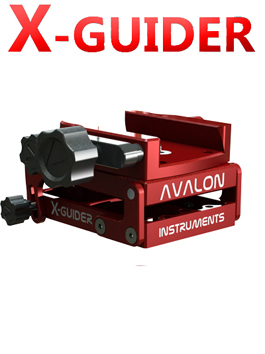 To be used with: AVMZALWO (Dec clamp), AVMZALWX (DSLR adapter Bar) with direct attachment to the X-Guider. 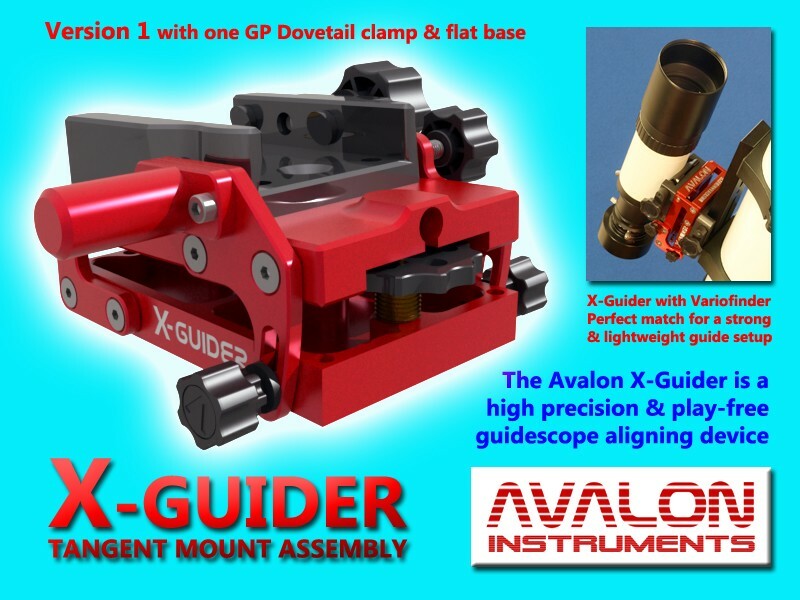 GP Dove Tail Clamp (compatible: Avalon X-Guider and Avalon M-Zero mount and M-Uno Mount on Dual-Dec System), with single clamp screw. 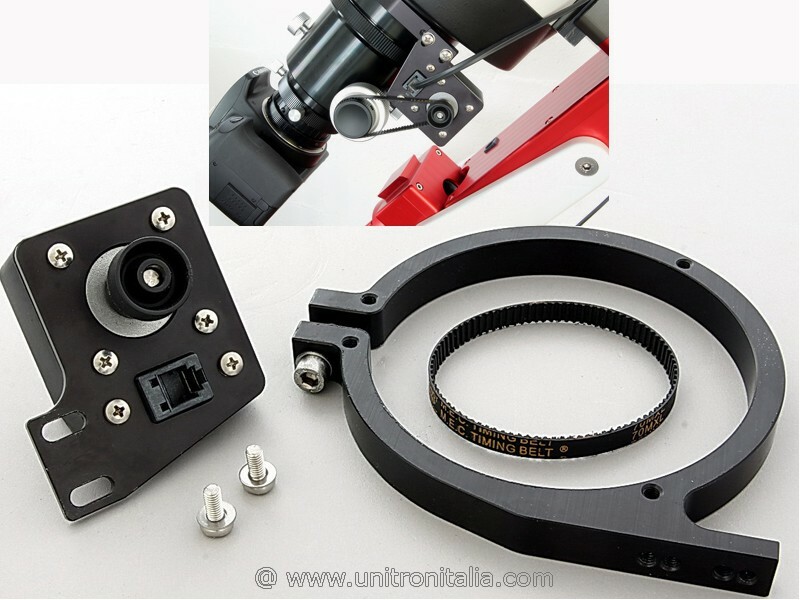 Bracket Polar finder M-Uno external kit for single fork M-Uno & M-Zero mounts. 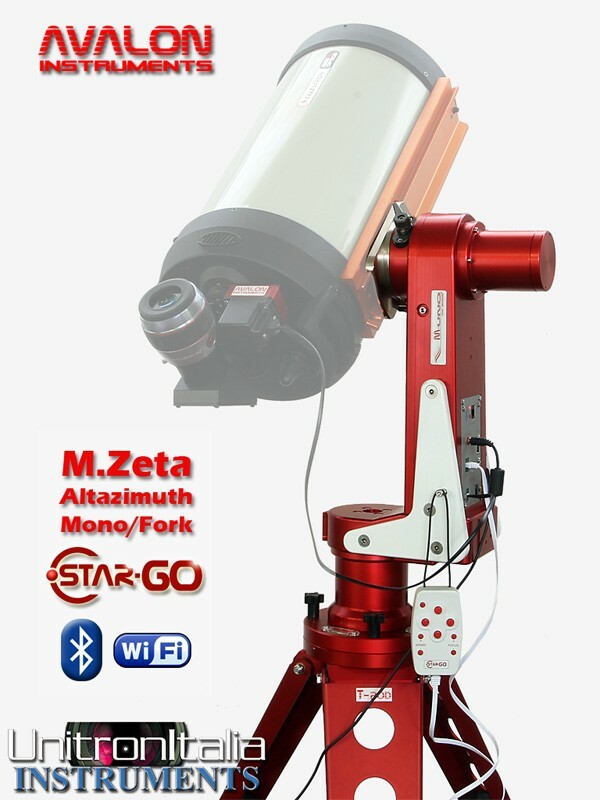 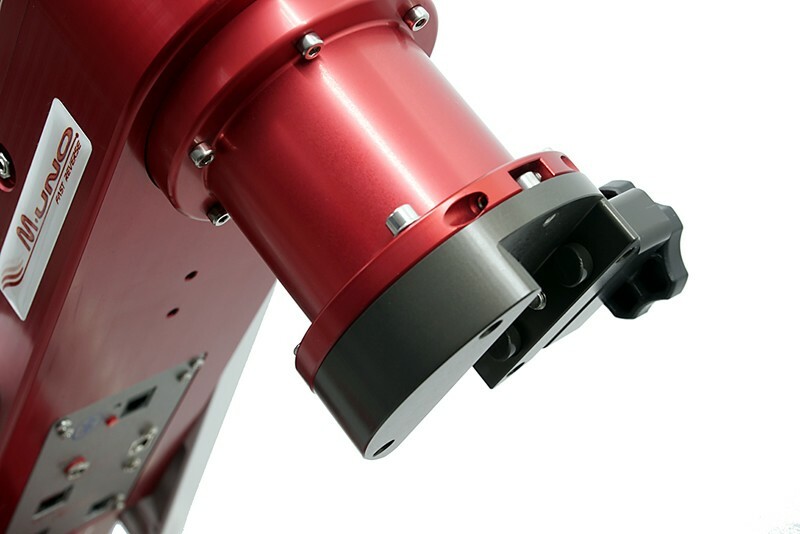 Avalon M-ZETA Single Fork Altazimuth Mount with predisposition for second saddle (not included), Fast-Reverse technology, StarGO BT Version, Dovetail 3" clamp, C.w. 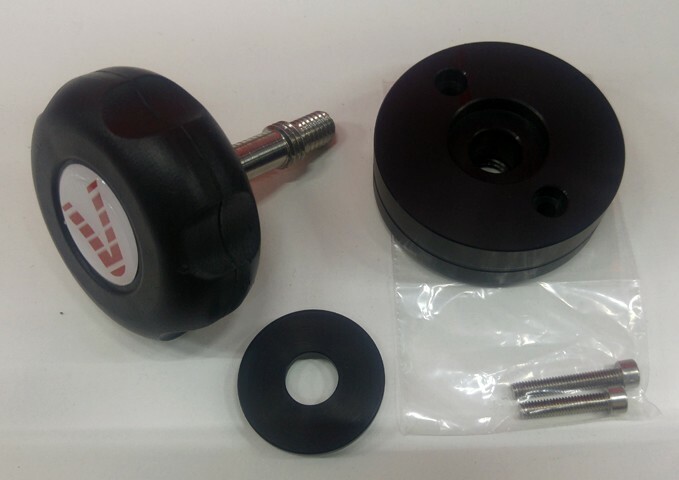 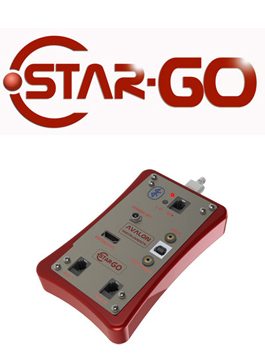 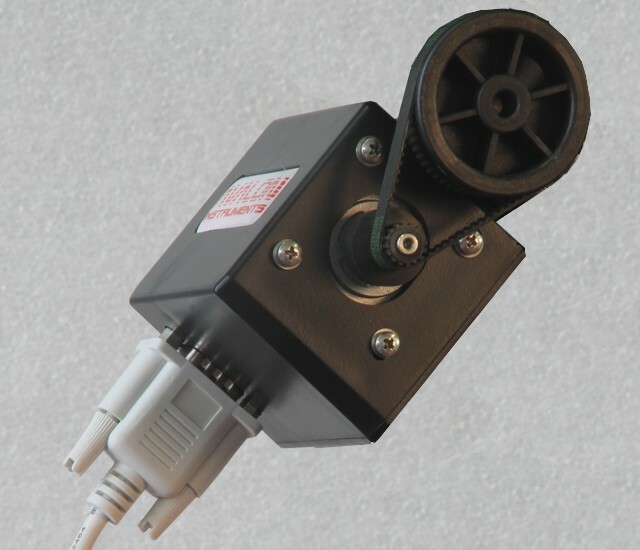 0.5 Kg with holder, Handle, Polar Finder, Power Supply 15V/4 A.
T-POD 110/130 Adapter kit to use EQ6 Mount. 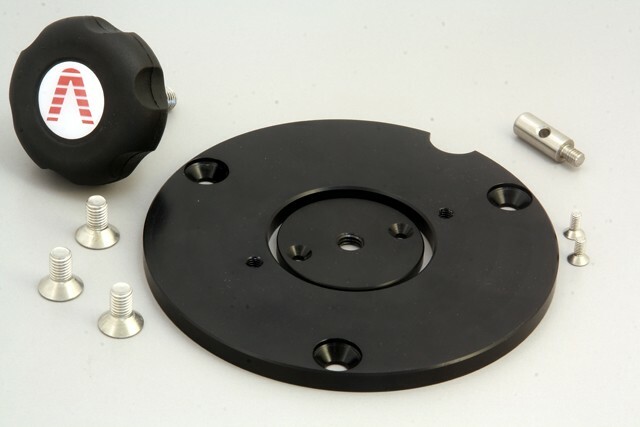 T-POD 110/130 Adapter kit to use CGEM Mount. 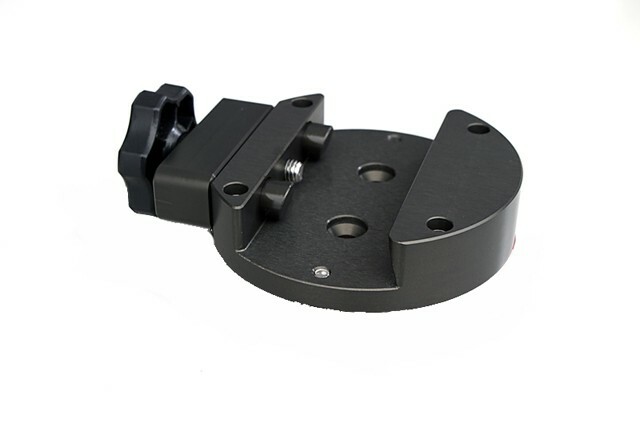 T-POD 110/130 Adapter kit to use DM6 Mount. 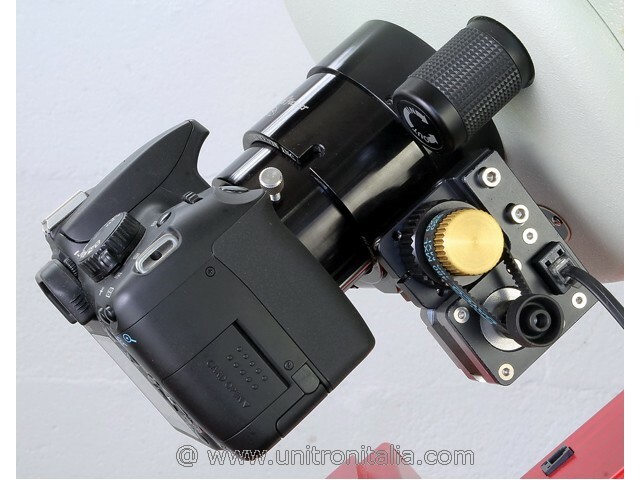 T-POD 110/130 Adapter kit to use Vixen GP and similar Mounts. 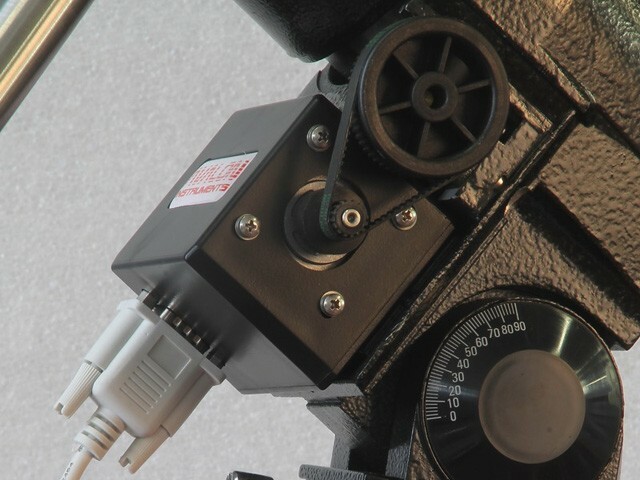 T-POD 110/130 Adapter kit to use Ioptron CEM60 and iEQ45 Mount. 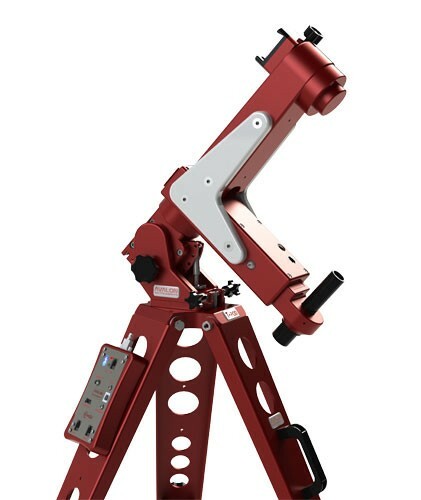 T-POD 110/130 Adapter kit to use Losmandy Mount. 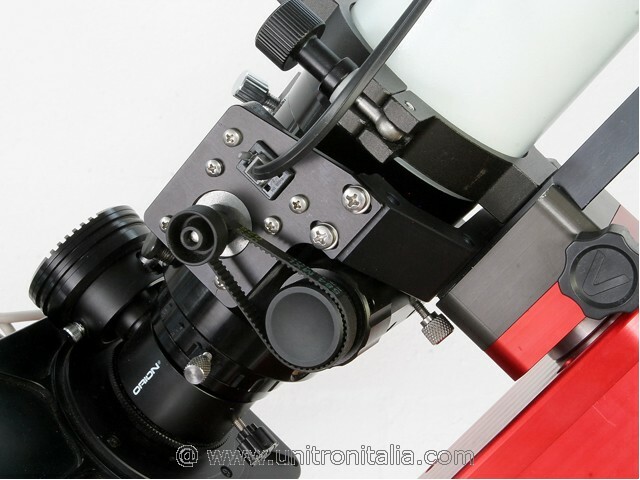 T-POD 110/130 Adapter kit to use Vixen Sphinx Mount. 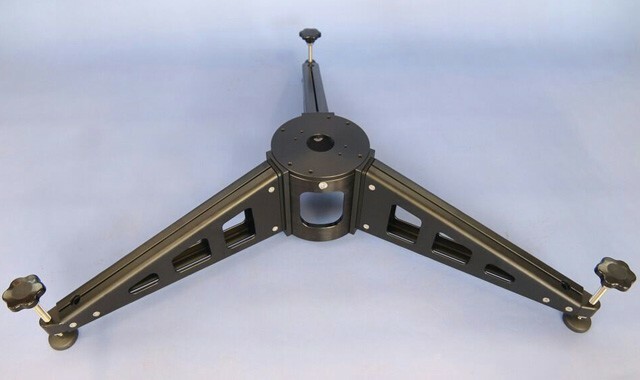 T-POD 110/130 Adapter kit to use TREX Mount. 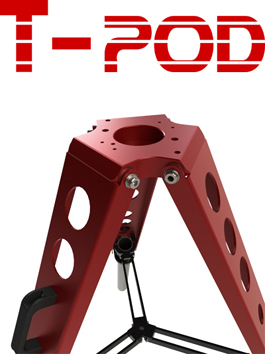 T-POD 110/130 Adapter kit to use Advanced VX Mount. 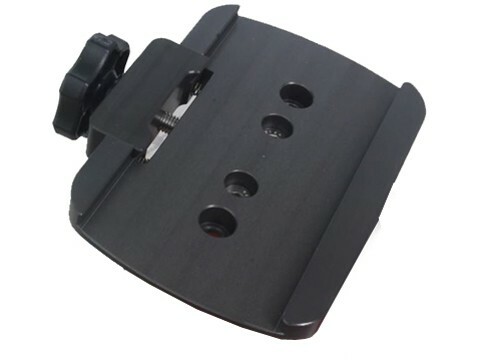 Stainless steel tip set (3 pcs) for T-POD 90/110/130 tripods.